Elizabeth Trovall is an immigration reporter for Houston Public Media. She joined the News 88.7 team after several years abroad in Santiago, Chile, where she reported on business, energy, politics and culture. Trovall’s work has been featured on Here and Now, Latino USA, Texas Standard and Only A Game. 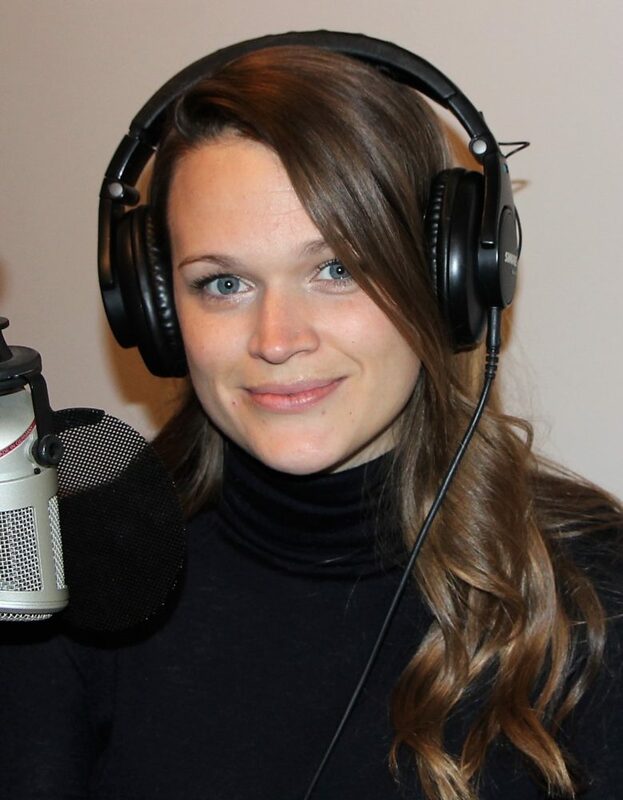 She graduated from University of Missouri’s Reynolds Institute of Journalism, where she reported for the local public radio station KBIA. Posted on April 18, 2019 · The report refers to an Instagram post about a "confederate rally" planned in Houston on November 14, 2015. Posted on April 1, 2019 · Mexico is Texas's largest export market. Businesses statewide send billions of dollars in goods to the country each year. Posted on March 27, 2019 · Advocates are blasting the Texas Workforce Commission for creating the rule with lobbyists behind closed doors. Posted on March 25, 2019 · Dallas leads the country in immigration-related arrests, followed by Atlanta and Houston. Posted on March 22, 2019 · Recommendations include providing better explanations on how to apply for FEMA assistance and making disaster preparedness information more accessible.